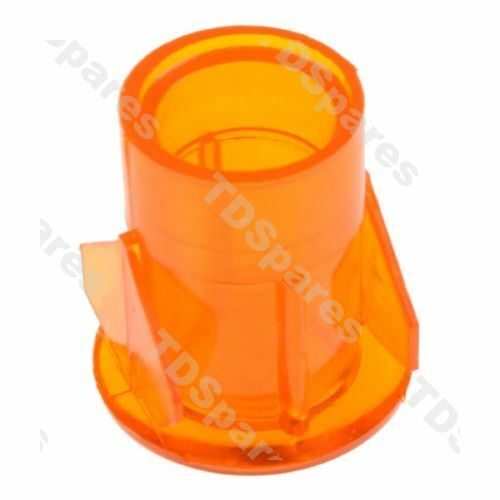 Replace your Britannia cooker's missing or damaged orange light indicator lens with this genuine spare part from Britannia. Full range of original Britannia spares available. *PLEASE Check size! 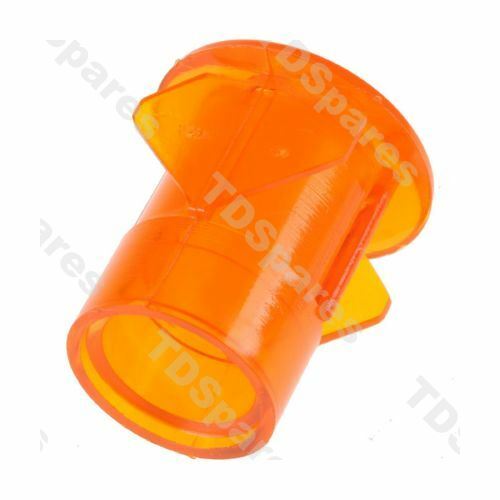 the front of this lens measures 16mm in diameter. Later models used a smaller 10mm diameter lens.